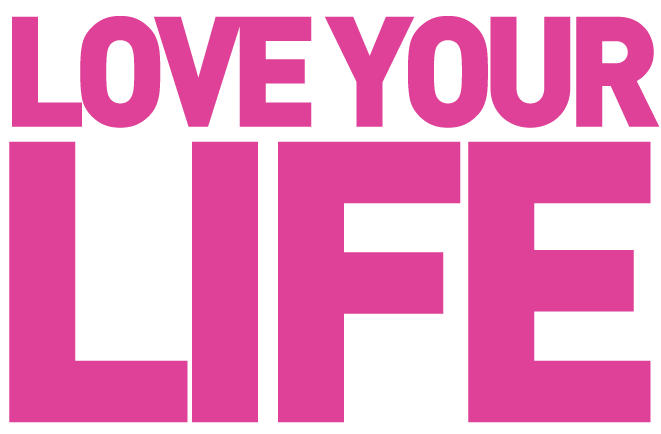 The Love Your Life Support Group will take place on the second Thursday of every month from 7:00 pm – 8:00 pm Eastern Time (6:00-7:00 Central Time, 5:00-6:00 Mountain Time, 4:00-5:00 Pacific Time). 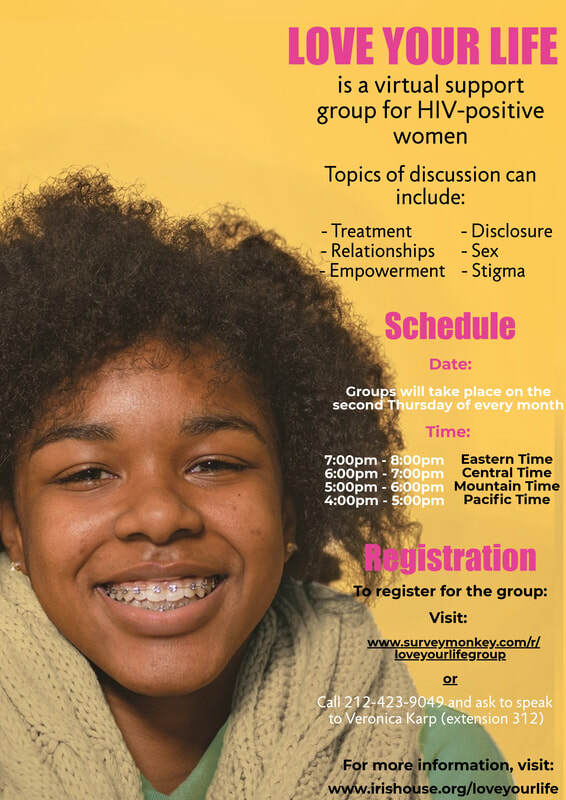 The first group will take place on January 10th, (followed by February 14th, March 14th, April 11th, May 9th, June 13th, July 11th and August 8th 2019). Learn About PrEP which is a once-a-day pill that can help you stay HIV-negative. To find your nearest PrEP Provider, enter your ZIP Code here.